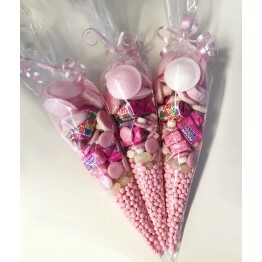 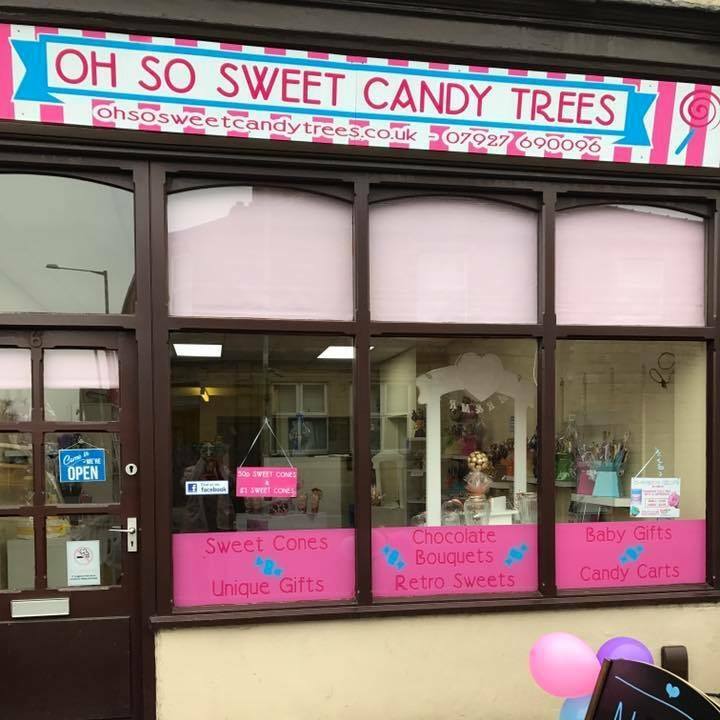 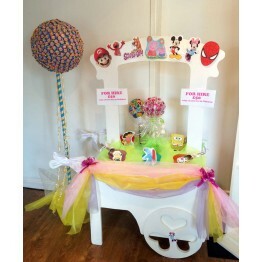 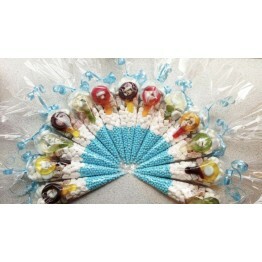 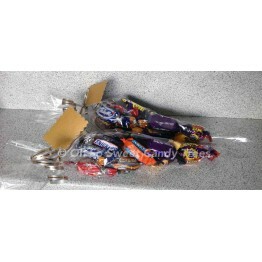 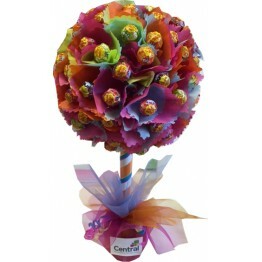 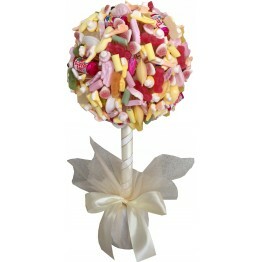 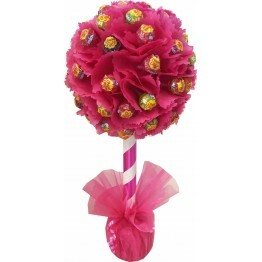 A sweet cone filled with pick n mix sweets & tied with any colour ribbon of your choice! 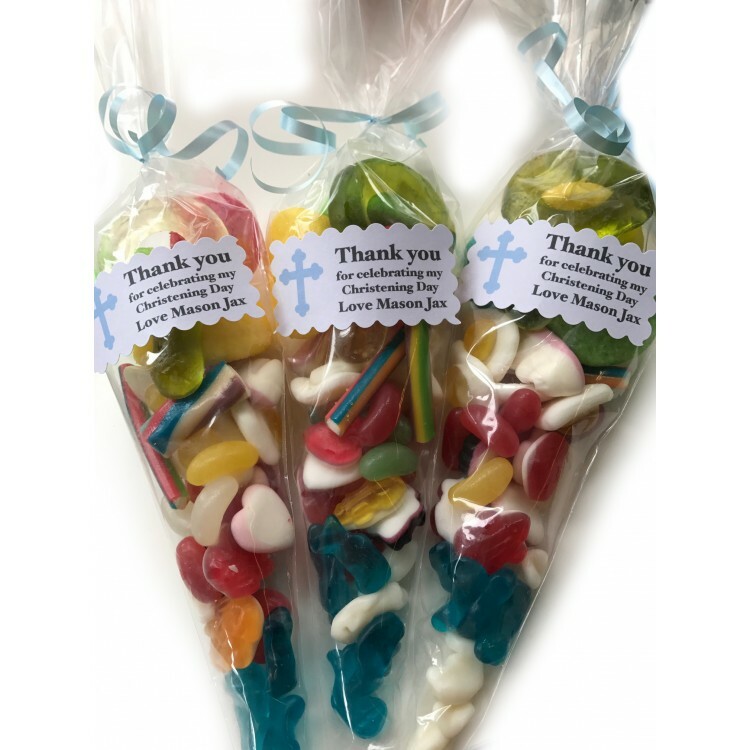 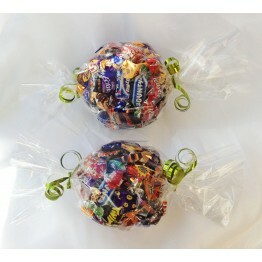 Beautifully presented which are perfect for thank you gifts or wedding favours. 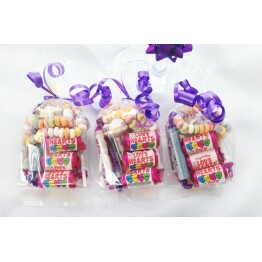 Vegetarian option also available please request this at the 'add comments to your order' at checkout.